Working with the medical ops team, I interviewed doctors and launched a tool that allows doctors to enter patient profiles more easily. I also established a pre-approval process that allows Watsi to accurately forecast funding and patient care funnels months ahead of time. 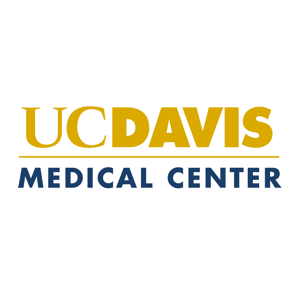 I led several research projects at the UC Davis Medical Center and Genome Center. Clinically, I helped evaluate the effect of BRCA1 and BRCA2 mutations on interventional cardiology outcomes. In lab, I worked to isolate potential proteins to guide drug delivery through the blood-brain barrier.